This is a sponsored post from Green Sisterhood. It’s no secret that natural remedies and herbal supplements are my go-to when my body need support. So, when Gaia Herbs sent me a bottle of their PlantForce Liquid Iron to sample, I was not only interested, I was absolutely psyched! PlantForce Liquid Iron is a new dietary supplement from Gaia Herbs that combines the “power of traditional herbs with nutrients from fruits and vegetables.” Besides acting as an iron supplement, Gaia says their Liquid Iron promotes iron absorption, supports red blood cell production, stimulates cellular energy, supports the liver, and helps neutralize gas and bloating. While I can’t speak to how my body responded on a cellular level, I can say firmly that Liquid Iron is a product I believe in–I felt so much better when taking it. I noticed that when I took the PlantForce Liquid Iron (twice daily–as directed), my energy levels increased. I didn’t get the mid-afternoon extreme fatigue that tends to plague me. My mind felt sharper and my thoughts came clearer while taking Gaia’s Liquid Iron. 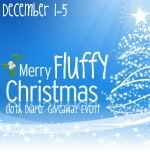 I didn’t have that foggy feeling that accompanies being a busy mom! 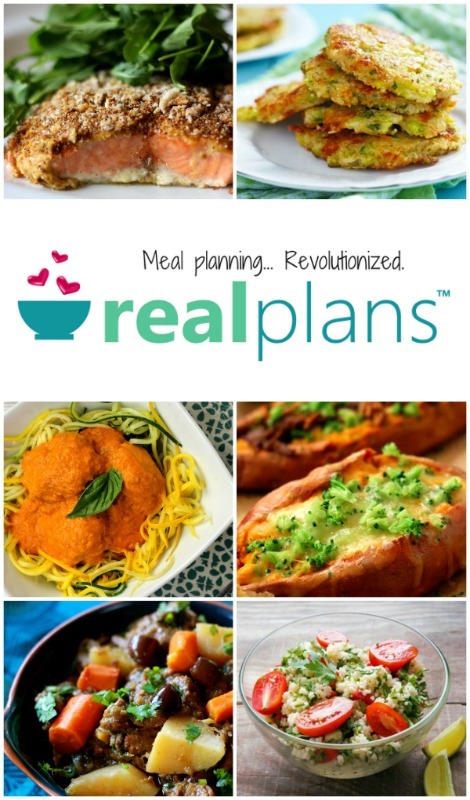 I wish I had access to this product as a breastfeeding mama. I remember being so low on energy, feeling listless and unable to focus. PlantForce Liquid Iron is completely appropriate for pregnant and breastfeeding women and I feel as though it could have really helped me when my body was working overtime. Additionally, I can appreciate the fact that Gaia’s Liquid Iron is made of 85% organic ingredients (like organic elderberry fruit juice and organic honey) which help contribute to its palatable flavor. I have tried other iron supplements and couldn’t handle the metallic taste. 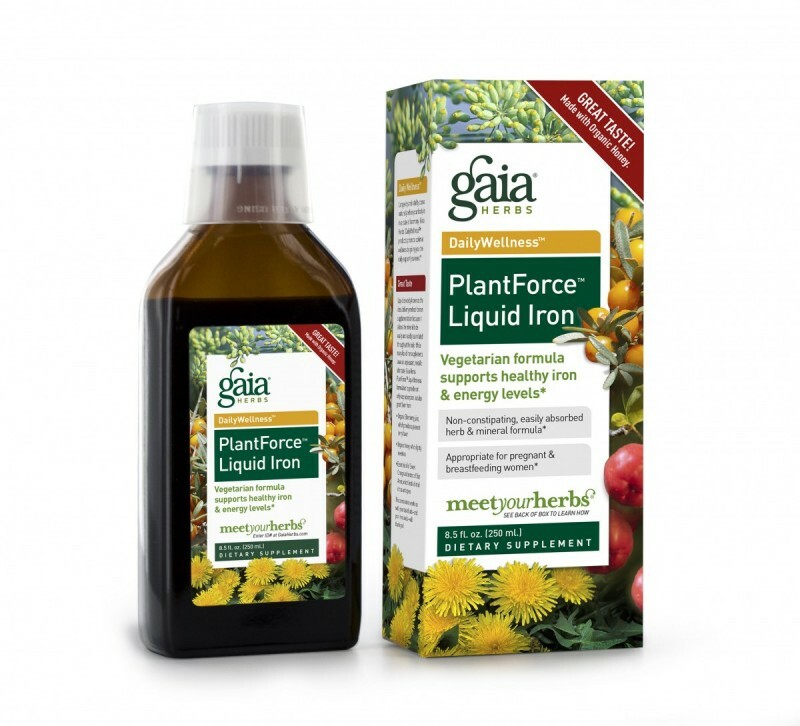 Gaia’s PlantForce Liquid Iron reminds me of a thinner elderberry syrup, and I enjoyed taking it. PlantForce Liquid Iron would make a great supplement for any woman hoping to increase her energy, raise her body’s iron absorption, and support general health of her body. Gaia Herbs is a trusted source for information on herbal supplements, and I invite you to gain more information about how herbs can support YOUR body by visiting Gaia’s website. Get a bottle of your own! Love your quote about brain fog. As moms we multi-task and just wear ourselves out. I found PlantForce Liquid really helped keeping me focused and I didn’t get that afternoon slump. I agree. I wish I had known about this when I was breastfeeding. I was down in the slumps, especially in the beginning. Thanks for recommending this stuff. I have never given it a shot but Liquid Iron sounds super interesting. Love it.